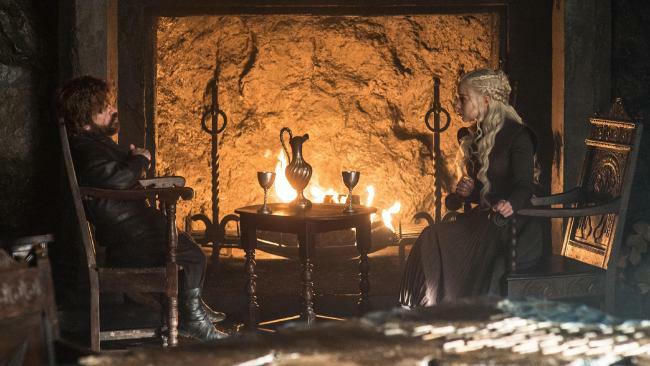 Between the fire, blood and ice of Game of Thrones, our impish friend Tyrion Lannister makes an interesting, almost out of place suggestion to Daenerys Targaryen – what would happen to her efforts if she were to die? Although this question is posed in the context of protecting Daenerys’ efforts to date, it applies equally to our own little kingdoms. As Tyrion well knows, events outside of our own control occur all the time. Although we place plenty of emphasis on our entry into a business, very often this emphasis peters out when we begin to consider an exit strategy. This is understandable. As with estate planning, it can be difficult to take a step back and see the bigger picture. Discussing far-fetched eventualities and ‘what-ifs’ has a habit of prompting anxiety over events that haven’t even materialised – not an enjoyable experience in the slightest. Unlike estate planning, which deals nearly exclusively with death and disablement, business succession planning has a warmer complexion to it. A good business succession plan allows you to preserve your wealth as it accumulates – providing some insurance if things suddenly go wrong. Excellent business succession planning goes a step further and allows you to preserve your wealth whilst simultaneously allowing for further growth. What this plan ends up looking like tends to hinge on your answers to the following common business succession questions: when would I like to retire? should I sell or pass on my business? if selling, how will I sell my business and for how much? if passing the business on, who will I pass it on to, and how will I prepare them for this? Business succession planning allows you to set the stage for your preferred eventualities, rather than dealing with them as they come. This ultimately allows you to leverage a lifestyle (or legacy) out of your business that sits well with what you want. Whether you’re riding dragons and conquering realms, or operating a small professional services firm in the inner-western suburbs of Melbourne, having an exit strategy in place sets you up to be the master of your own destiny. Are you interested in what your exit strategy might look like? Contact our Legal advisors on 1800 333 243 to arrange an obligation-free consultation. This article is not intended to be a comprehensive review of all developments in the law and practice, or to cover all aspects of those referred to. Readers should take legal advice before applying the information contained in this article to specific issues or transactions.